We are immensely proud of the music that we provide for our customers. Read a variety of reviews from our recent customers in our guestbook below. These are all genuine reviews that have been left here by our customers themselves and we hope gives you a good idea of the kind of service we have! Ladies. Thank you so much for playing at our wedding on 29 January at Lainston House. We thought you were brilliant and more importantly, so did our guests - a number of whom have still not stopped talking about you a month on (you should release a CD - we can guarantee at least 90 sales!!). You played an important part in making our day fantastic. Thanks again. 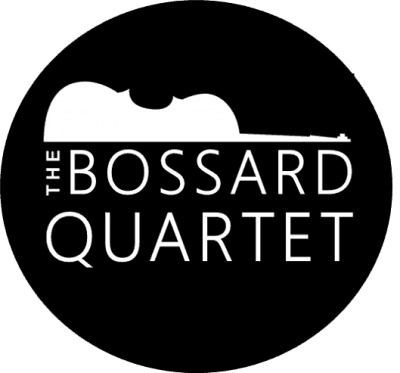 Dear Bossard Quartet, Thank you so much for playing at our wedding in November. You helped to make the day even more special and so many guests commented on how good you were and how they loved your versions of some current popular music. We also want to congratulate you all on the great version of 1000 miles that you prepared especially for our day! Superb!! Many thanks for playing at our Regimental Dinner Night. It was such a pleasant evening especially with the variety of music playing in the background. The girls are very flexible, playing requests... everything from Mozart to Lady Gaga! Absolutely fabulous. Will definately be booking again. Thank you so much for playing at our wedding reception. The quality and selection of music was really excellent and was commented on by many people. A very professional quartet that added something special to our day. Thank you so much for playing at our wedding, 22nd May 2010. You were extremely professional throughout and played beautifully on the day. Watching my wife (to-be at the time!) walk down the aisle to a string quartet was really something rather special. Thanks again. So sorry it has taken ages to write a comment but you were fantastic for our wedding in November. Your playing was beautiful and it really made our wedding for us. Would highly recommend you to anyone else. Many thanks again. 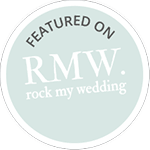 Just to say thank you for playing so beautifully at our wedding and afterwards during our drinks reception - the music sounded fantastic and we have had a lot of compliments from our guests. A special thank you as well to Amy for all of her organisation and for arranging a piece for Melissa to play the flute along with you.We wouldn't hesitate to recommend you! Just wanted to say thank you so much, you were all great at our wedding. The music really set the scene and we were really pleased with it. Lots of people commented on it as well & I know everyone was really impressed.Please pass our thanks onto the rest of the quartet. We wouldn't hesitate in recommending you to anyone. Thankyou so much for playing so beautifully on our wedding day. When I walked into the church to pachabel it was such an amazing emotional moment i'll never forget it. The secret song at the end bohemium rhapsody was brilliant! As its Andy's favourite song it really meant so much to both of us, a great surprise for Andy and it put a smile on everyones face. Thankyou so much. To Amy, Anna, Ruth and Kate - a big thank you for entertaining us at our celebratory dinner at HMS Nelson. 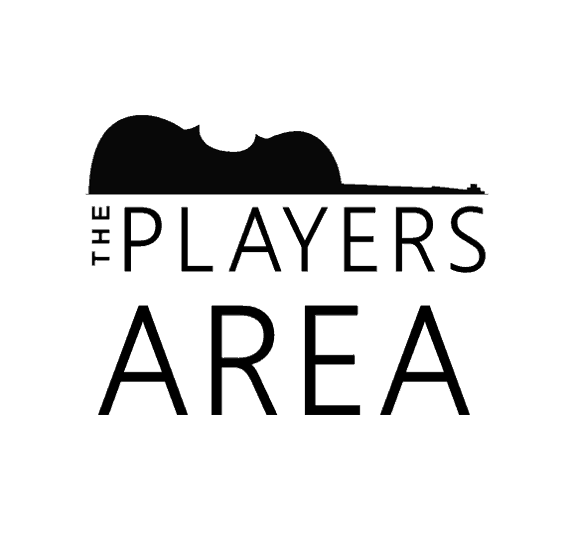 All the guests commented on how enjoyable it was to have to hear you playing and the repertoire and standard of musicianship was outstanding and perfectly fitted to the occasion. Be assured that a repeat booking is gauranteed for the next event I arrange!